LEGO Coast Guard Surfer Rescue set 60011 review! Every LEGO series has a smallest set, and this is it for the 2013 Coast Guard line, for now! 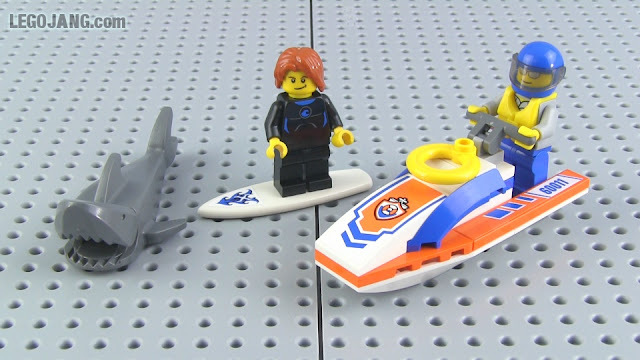 Video: LEGO Coast Guard Surfer Rescue set 60011 review!